The IFA 2013 has been synonymous with smartwatches and smartphones. But the show that takes place in Berlin is not the only one where manufacturers choose to reveal their new gadgets. Nissan just presented its smartwatch at Frankfurt Motor Show. Ok, you will not be able to buy this gadget soon because it is only a prototype (so far), but it’s packed with a lot of features, all related to your car. It connects to your car’s computer via Bluetooth, it allows you to see the number of kilometers you drove and it indicates your average speed and fuel consumption. 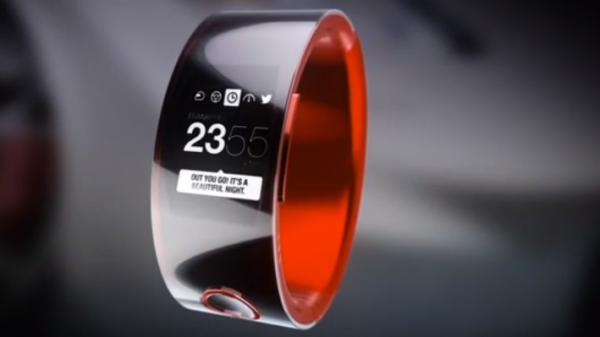 If this is not enough for car fanatics, you should know that this concept smart watch is examining the driver’s heart rate, the rate of the concentration or the arousal. In other words, it monitors and it alerts the driver if he’s not fit to drive. This watch works only with certain models of the Nismo range and it’s only a prototype.